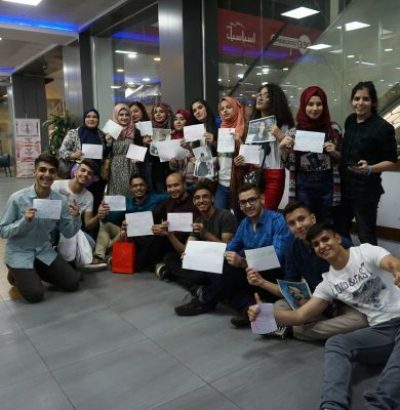 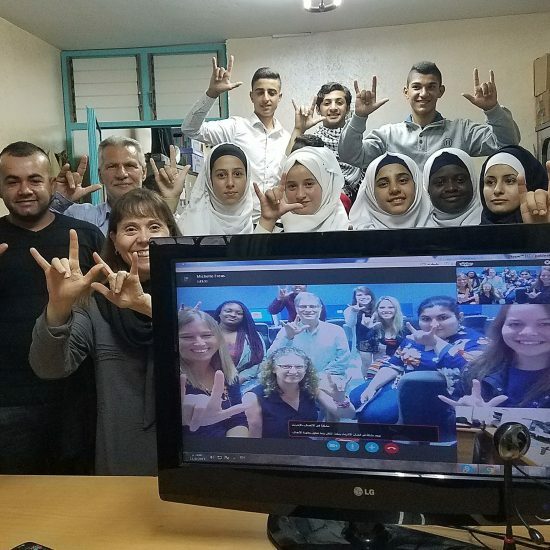 The DYLEP conducts a competitive summer exchange and leadership development training entirely online for a diverse cadre of future Iraqi and American youth leaders, with a curriculum emphasizing global leadership, education, and engagement. 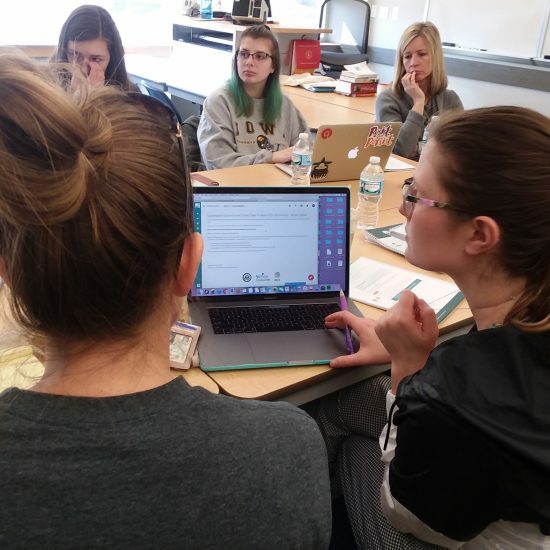 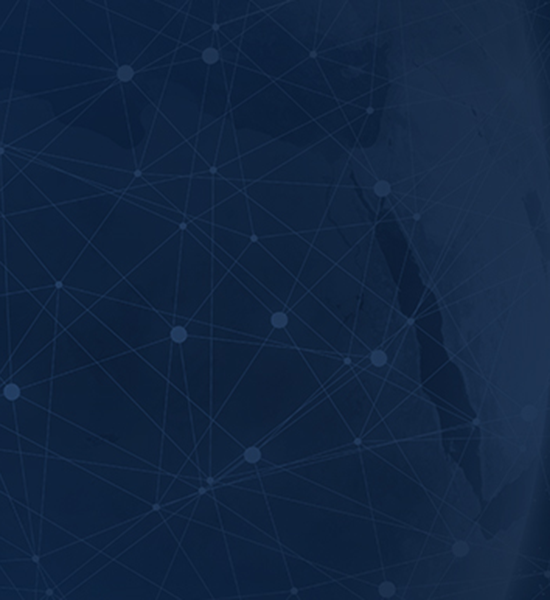 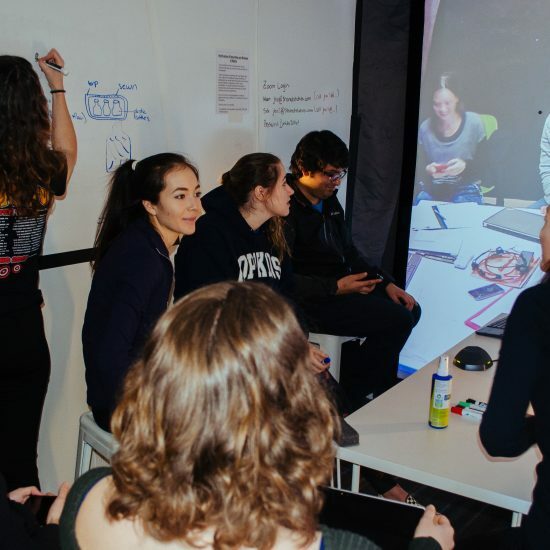 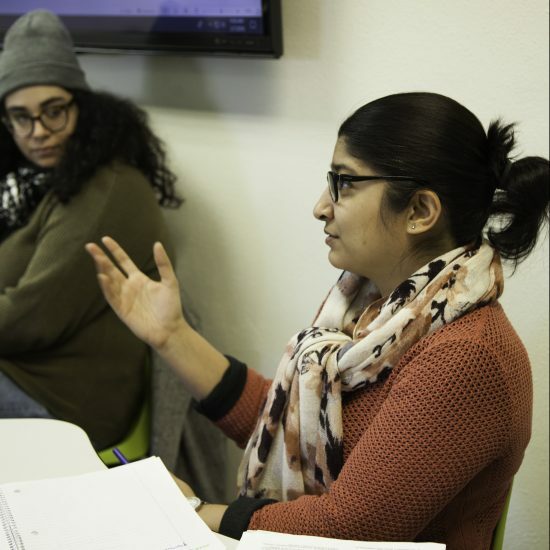 In addition to meeting and engaging with each other in online workshops and discussion forums, participants explore each other’s cultures through informal contact and pairings with virtual host families. 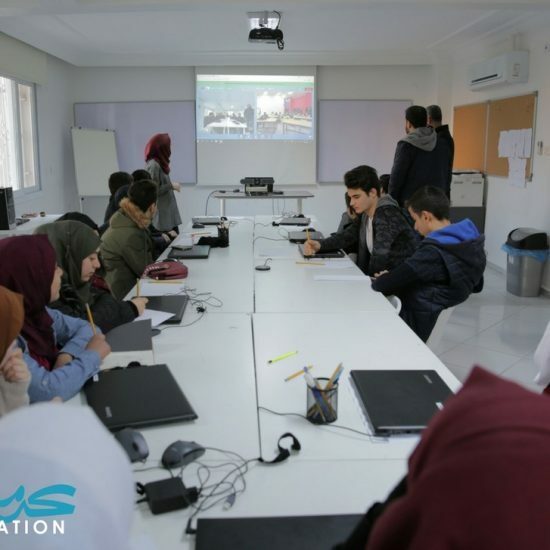 Following the program’s completion, participants are encouraged to implement community-focused projects.